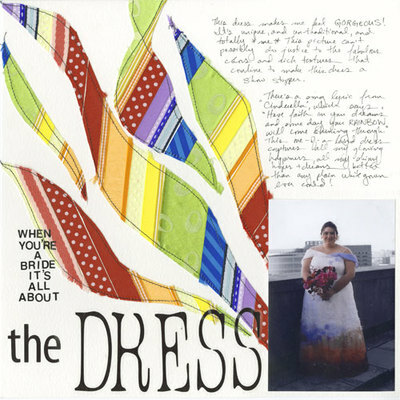 I wanted to share one of my favorite scrapbooking inspiration challenges. Every week, a lovely scrapper named *Paula* posts a new advertisement to a thread titled "Pub Ad Inspiration Challenge" on the website Two Peas In A Bucket. 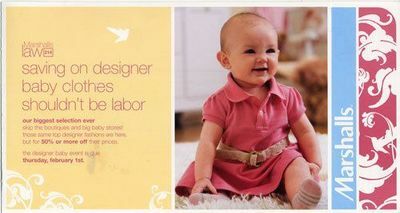 Sometimes the ads are very easy to translate into a scrapbooking layout and sometimes they're more esoteric. Regardless, the results are always very interesting. 1. Design. Looking at the ad and trying to figure out how to translate it to a page has forced me to be conscious of how ads are put together, why certain design arrangements work, what kind of design additions or alterations work and which don't. 2. My Personal Style. 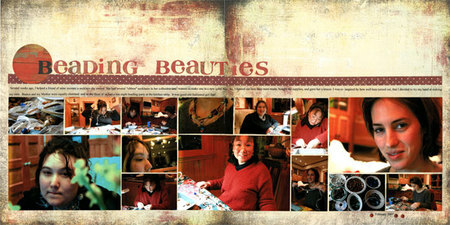 I am much more concious of what my personal scrapbooking style is. 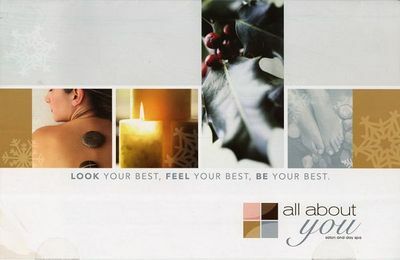 I'm always trying to alter the ad to incorporate massive amounts of journaling. I like to put a lot of "stuff" on my layouts. I'm always trying to cram more photos than are called for. I love a bold title. 3. Look Harder. 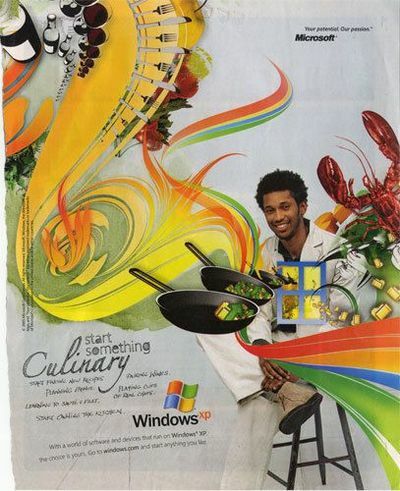 Don't just accept the ad at surface value. Look at what really makes it work. Tilt it. Turn it. Break it down. Expand it. 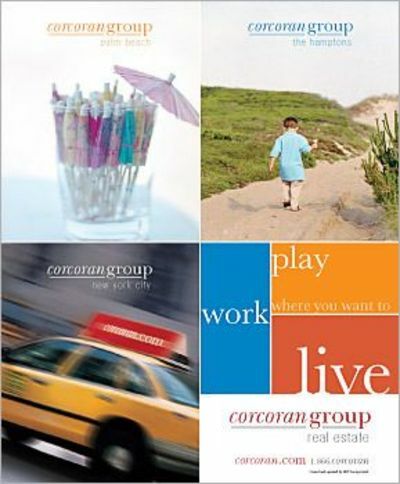 If you'd like to play, here's the thread: Pub Ad Inspiration Challenge: Week of 3/26/07 I hope you'll be inspired! So, I thought I'd share my adhesive review which appeared on Craft Critique over the weekend. I also wanted to point out that if you leave a comment at Craft Critique with your own adhesive opinions, you can win some cool stuff! So be sure to check it out! It’s the one thing I always run out of. It’s the one thing I never feel guilty buying. It’s the one thing I use the most. And, I have a drawer full of it. I have always believed in the old adage, “Choose the right tool for the job.” This is why I have a drawer full of adhesive. But, I thought that today I would talk about my three most used adhesives: Hermafix Dotto, Glue Dots, and Xyron. 1. The plastic roll that accepts the used paper from the adhesive roll has a small plastic square tab attached to a crescent. Use a pair of tweezers or pliers to remove this little square and crescent. 2. After removing an old roll (and before inserting a new one), use tweezers to remove any excess adhesive that has gathered in your Dotto. 3. Remove the plastic circle the adhesive dispenses across (the only exposed circle on the Dotto when it is closed) and clean it thoroughly with Un-du. Two last notes. One, I feel that the adhesive gets used up very quickly in the Dotto. I definitely have to bring several refills to a crop. That may be a testament to how much adhesive I use. Two, I love that if you make a mistake, you can rub away the adhesive dots with your finger. 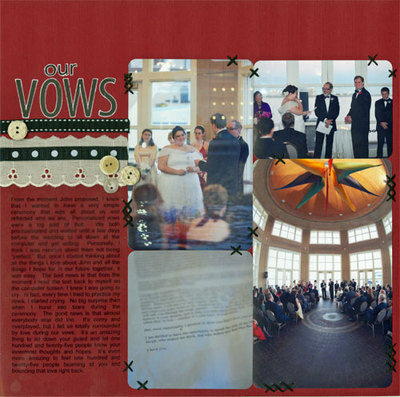 This works much better on cardstock and patterned paper than on a photo or other shiny item. My go-to adhesive for all dimensional or non-traditional items is Glue Dots. 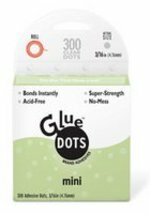 I use two of the variations of Glue Dots: Mini Glue Dots and Craft Glue Dots (larger). Both of these come on a cardboard roll with waxy paper wrapped around it. To “dispense” a glue dot, you pull back the paper to reveal a dot, push your item onto the dot, lift the item (which lifts the dot), and then adhere it wherever you please. Glue dots hold extremely well, and are thus very difficult to remove. But, they work magic with surfaces that don’t like other adhesives and require a strong bond. I use glue dots to adhere buttons, flowers, quilted items, metal, plastic, beads, glass, and so much more! Finally, I adore Xyron adhesives for their full coverage! I use the following four Xyron adhesive products: Xyron 150 (little orange “x”), Xyron 500 (items up to 5 inches wide), Xyron 850 (items up to 8.5 inches wide), and the 4-inch Xyron Cheetah. For those unfamiliar with the Xyron sticker maker, it’s a brilliant concept. You place an item into the hole or opening on any of these machines and either turn the handle or simply pull the item through to the other side. Some of the machines have a built-in cutter, others have a jagged edge (like an aluminum foil box) for you to rip off your new “sticker.” The item you inserted will emerge from the other end with full coverage adhesive on the back, and attached to a waxy piece of paper (like a sticker). I like to use my Xyron machines with fabric, ribbon, die-cut letters or shapes, small scraps of paper, or anything that needs full coverage (such as items that will be well-handled). The only warning is that there is sometimes excess adhesive on the edges of items put through the Xyron machines. This is easily solved by using an adhesive eraser (or the cheaper alternative: your finger) to rub away the excess. The Xyron Cheetah is a little different. It is a hand-held roller that lays down a 4-inch sheet of dots of adhesive. It’s wonderful to have the option of laying down so much adhesive all at once (you can cover the back of a 4x6 photo in a single swipe)! 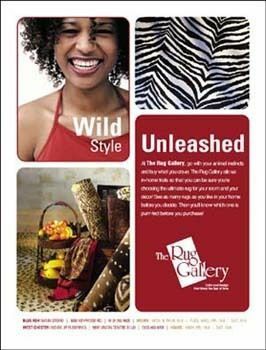 The Cheetah doesn’t work as well on textured surfaces or non-traditional surfaces such as fabric. I use mine for paper and photos exclusively. This was a crafty weekend. On Friday, I spent about eight hours at F.I.T. 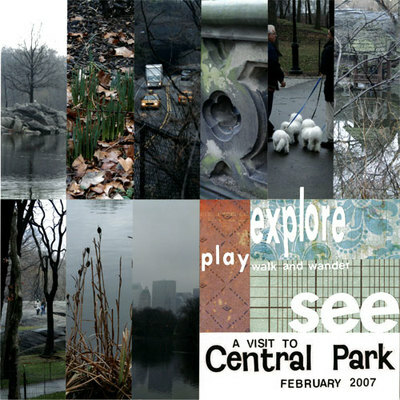 helping to set up The Urban Inspiration Quilt Show here in NYC. I spent most of that time helping with the Members Boutique. 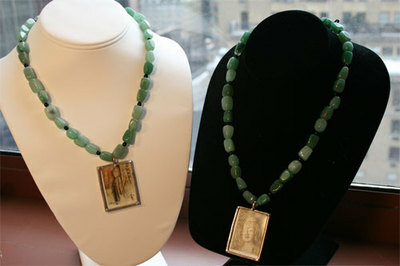 (My last post was about the jewelry I made for the boutique.) I had a wonderful time organizing displays and getting to know several members of the guild a little bit better. One of the things I enjoyed the most was the most tedious. We had to sort through piles of "orphan blocks" -- blocks that were intended to be part of a quilt, but were rejected for some reason -- and price them. I have not had a lot of quilting pricing experience, so I had fun learning about what made each block worth the money. In the end, we were left with a beautiful boutique brimming with little treasures. On Saturday, I became an attendee at the show. This was not only the first quilt show I entered anything into, but also the first quilt show I ever attended! It was a lot of fun! There was so much eye candy everywhere. I loved seeing the wide variety of subjects and styles. Fabric is such a flexible medium. I was also overwhelmed by the amount of work that every single entrant clearly put into their work. The details were amazing. I am so pleased to share that I won TWO ribbons at the show! 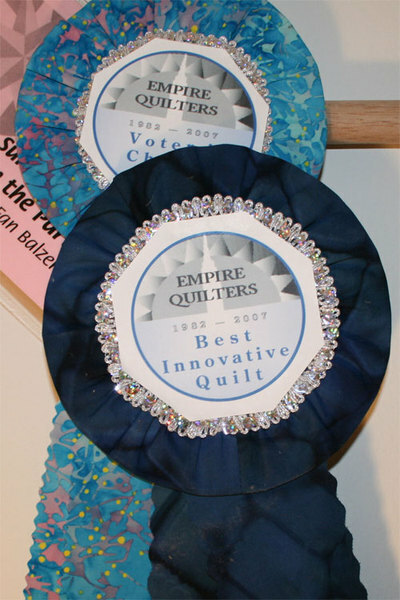 My quilt received "Best Innovative" and third place in the "Viewer's Choice." There were just under two hundred quilts in the show and I feel so honored to have been recognized in this way. If you'd like to see my winning quilt, you can click here. I hope to have some better pictures very soon. When I do, I'll post a little bit about how I made the piece too. Today (Sunday) I went to The Whole Bead Show and spent a lovely four hours scouring the booths and buying beads and findings. My feet definitely hurt (but the shopping was well worth the pain). While I was at the Bead Show, I received a phone call from a good friend of mine announcing that I had won third place "Viewer's Choice!" It was a fun way to find out. When I went to the quilt show to pick up my quilt, the President of the Empire Quilters Guild came over to congratulate me. She expressed that she was disappointed that I hadn't been there when they made the announcement. To tell the truth, so was I! But, I didn't think I had a chance with all the gorgeous and amazing work in the show! Better to expect nothing and receive something rather than the other way around, right? I am grinning ear to ear like a Chesire Cat right now. I can't wait to start on my next artistic endeveavor! 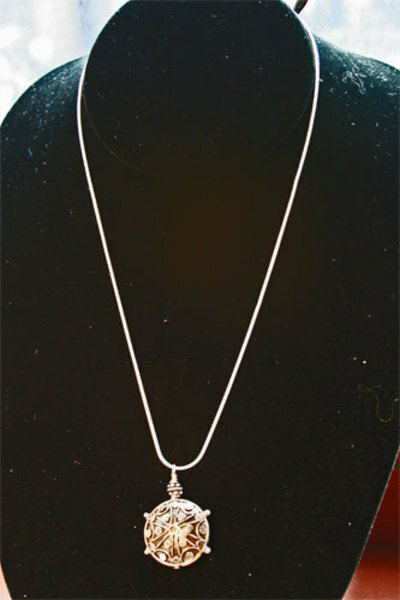 Sterling Silver, Seed Beads, and a mixture of African Trade Beads. 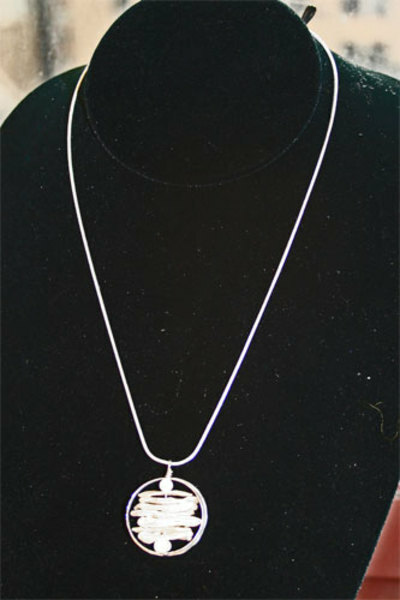 Sterling Silver, Seed Beads, African Trade Beads, and a Sterling Silver and Glass Pendant with a Stamp enclosed. 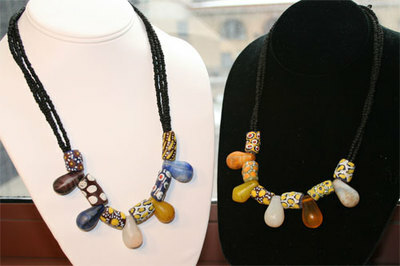 Ghanaian Powder Glass beads are currently being produced in Ghana. 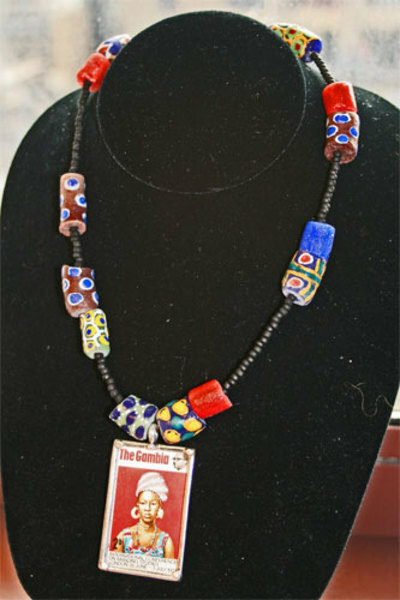 Made by the Krobo tribe in Ghana, the local name for these beads is Mue-ne-angma, which means "Writing Beads." Using techniques over 100 years old, their varied decorations are painted on using glass paste, before the beads are fired, in a process similar to enameling. Each of the fiber beads in this piece is made by hand using fabric scraps or wide ribbon, novelty yarn, glass seed beads, and colored wire. 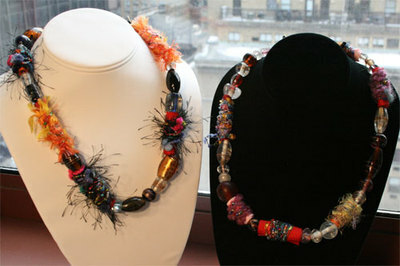 In combination with the smooth glass beads, these frisky fiber beads make up a whimsical yet sophisticated necklace. 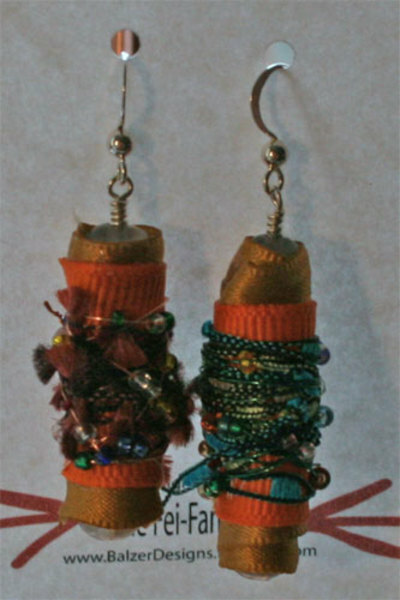 I chose to use the color orange in these Flirty Citrus Earrings because orange represents enthusiasm, fascination, happiness, creativity, determination, attraction, success, encouragement, and stimulation. Orange increases oxygen supply to the brain, produces an invigorating effect, and stimulates mental activity. In heraldry, orange is symbolic of strength and endurance. In the New Age Philosophy, there is a system called the Seven Rays which classifies humans into seven different metaphysical personality types. The third ray is creative intelligence, and is represented by the color green. It is a restful color with many of the same calming attributes of blue. 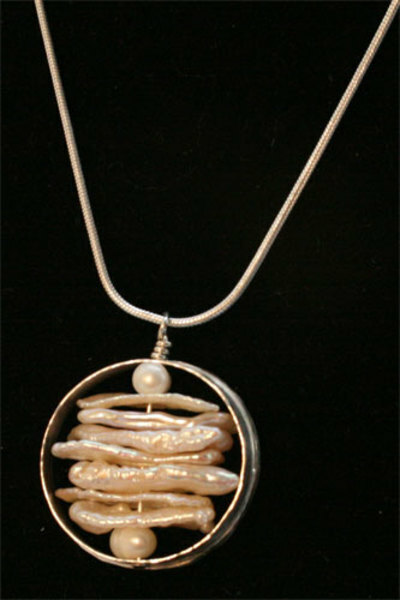 Freshwater pearls are a kind of pearl that comes from freshwater mussels. Natural freshwater pearls are seldom perfectly round or even nearly round; more often than not they are baroque, slugs, or wings. Freshwater pearls are noted for their wide range of color. Although white is the most common color, the most desirable are the pastel pinks, roses, lavenders, and purples. 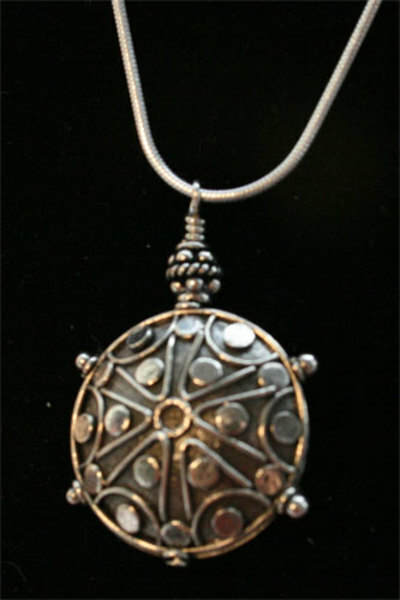 Because of the mysticism surrounding silver's lunar associations, as well as the aesthetic qualities of the white, reflective metal that cause it to be associated with purity, silver in European Folklore has long been traditionally believed to be an antidote to various maladies and fictional monsters. Notably, silver was believed to be a repellant against vampires (this primarily originates from its holy connotations; also, mirrors were originally polished silver, and as such, vampires allegedly cannot be seen in them because they are wicked) and it was believed that a werewolf, in his bestial form, could only be killed by a weapon or bullet made of silver. 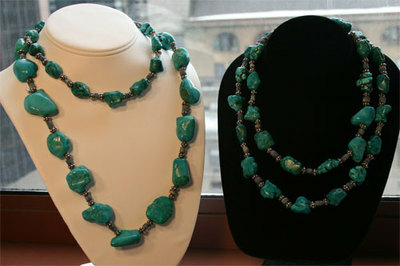 This is a photo of four necklaces made in differing lengths and with different sizes of turquoise nuggets. Turquoise has adorned the rulers of Ancient Egypt, the Aztecs (and possibly other Pre-Columbian Mesoamericans), Persia, Mesopotamia, the Indus Valley, and to some extent ancient China since at least the Shang Dynasty. 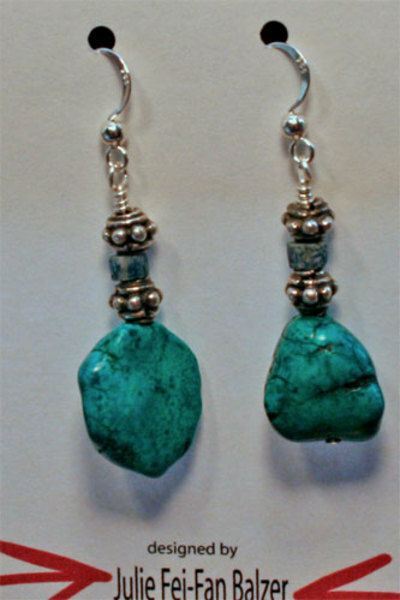 A common belief shared by many of these civilizations held that turquoise possessed certain prophylactic qualities; it was thought to change color with the wearer's health and protect him or her from untoward forces. 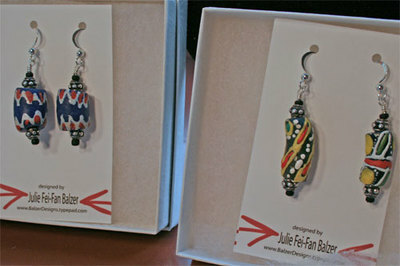 There are a few other pieces of jewelry which I made less recently and will probably also bring to the show to sell. I've got my fingers crossed that I manage to sell it all! 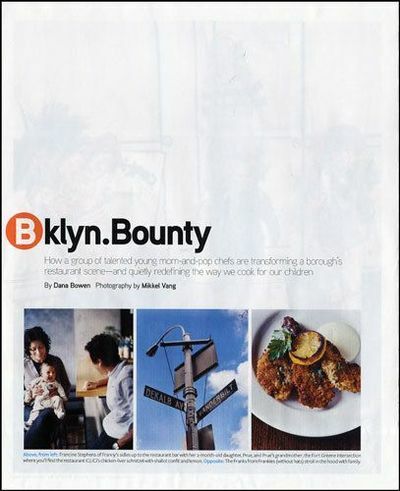 "Would you like to win some COOL STUFF and share your work with Craft Critique's readers? We are looking for your fabric inspired papercrafts, OR your paper inspired Fibercrafts! A BIG BOX of crafty goodies (fun stuff I promise!) from Craft Critique awaits the winner! Everyone can play! Be sure to check out all the posts from this week's Fabric Challenge to get inspired. Then just Email us a quality photo of your fabric/paper art, and tell us (briefly) about ONE crafting tool or product you used in the creation of your work. Please include your full name with your entry. You do not NEED to have a blog to participate; but if selected as a finalist Craft Critique will happily link to your crafty blog or online creative gallery! Only one entry per person please! Deadline is April 7th. Our craft critique team will select several finalists (number of finalists will be determined by the number of entries). The finalists will be posted here and then our readers will vote for their favorite. I hope many of you will take on the Craft Critique Challenge!" I'm sure Sarah will put together a GREAT goodie box, so be sure to enter your artwork!